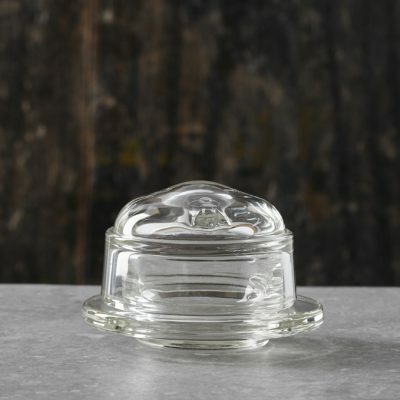 LA ROCHERE BEE – Using a custom manufacturing process, La Rochere pieces are created with a two-part open mold, giving them the brands iconic seam. 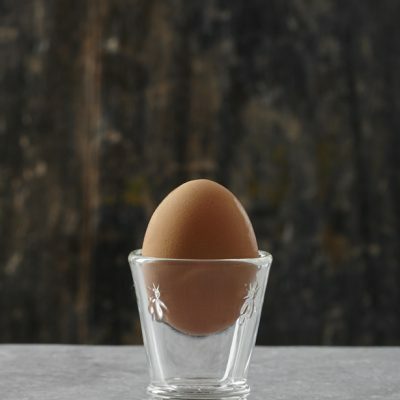 The result is superior quality glass, known for its exceptional clarity, brilliance, durability and authentic French style. 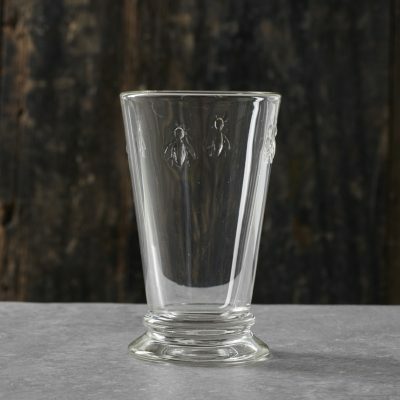 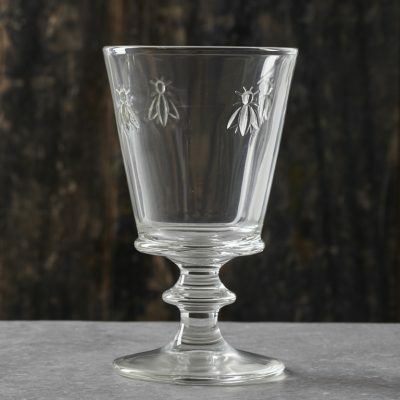 – La Rochere has been producing artisanal glass in the heart of France for more than 500 years, making it the oldest continuously running glass factory in Europe. 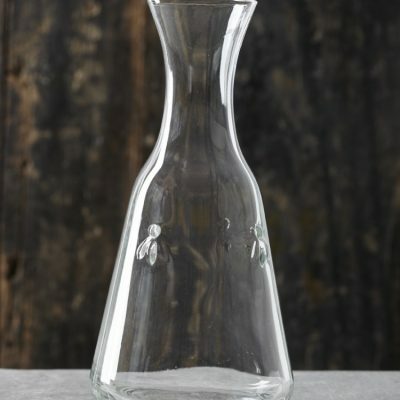 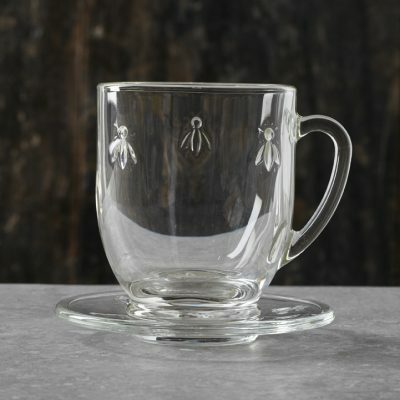 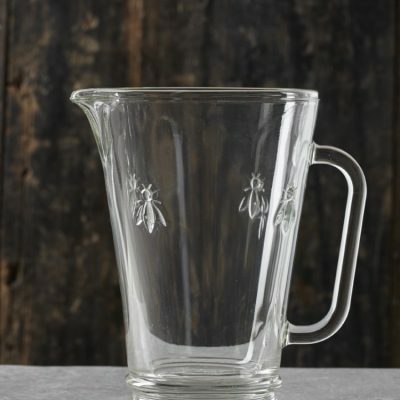 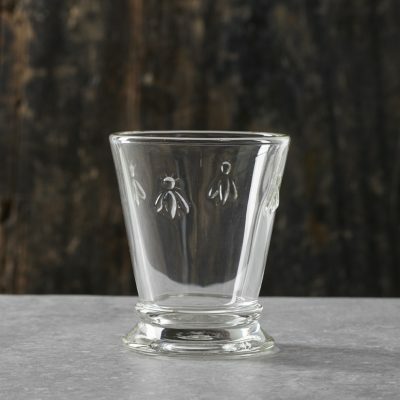 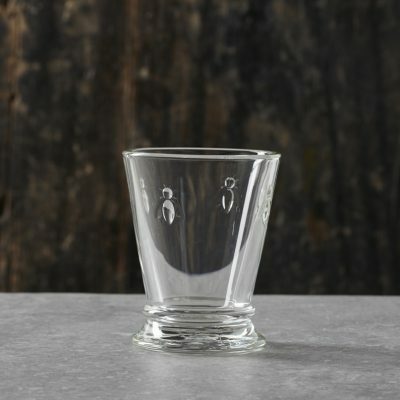 The company is recognized around the world for designing and producing authentic, high quality glassware with French style for todays modern home.